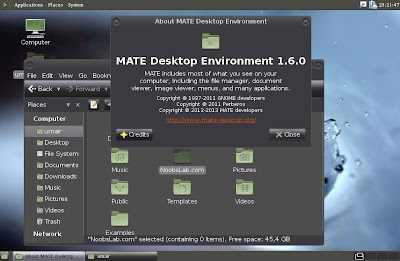 The GNOME 2 Fork 'Mate' is a desktop environment. 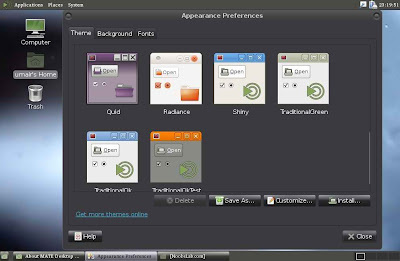 If you wish to use this desktop environment on Ubuntu to replace your current desktop interface. It provides an intuitive and attractive desktop to Linux users using traditional metaphors. Support for systemd-logind in mate-session-manager, mate-screensaver and mate-power-manager has been added. The places sidebar has been improved. Support for new thumbnailers specification has been added. Wallpapers are now cached for a better memory management. 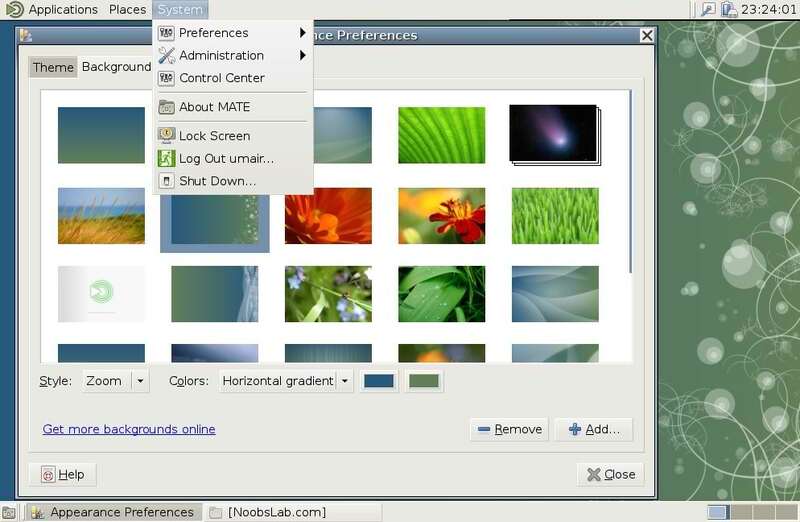 A connect server dialog has been added from Nautilus 3. An option has been added to open new windows on the center of the screen. New GTK2/3 themes have been implemented. sudo add-apt-repository "deb http://packages.mate-desktop.org/repo/ubuntu oneiric main"